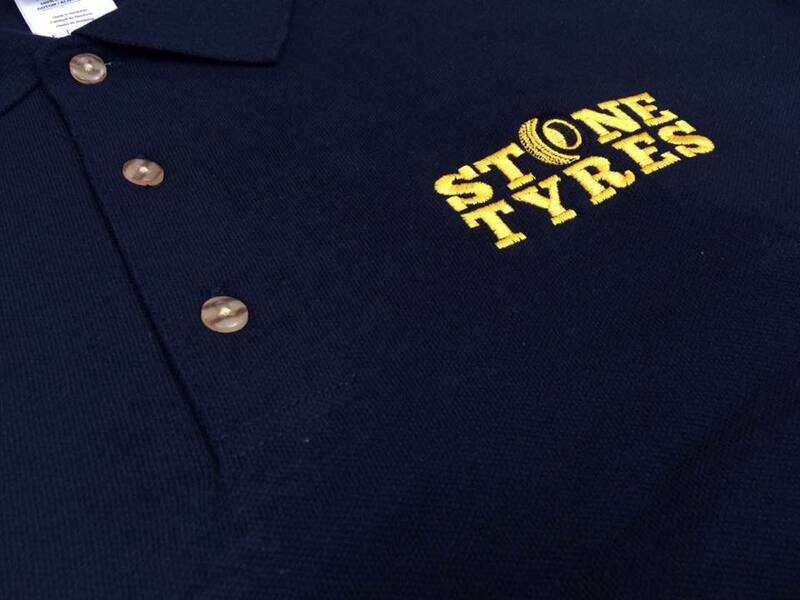 In this blog section we post content all to do with Workwear. 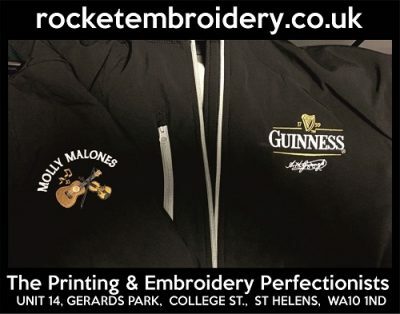 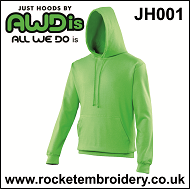 Rocket Embroidery provide an extensive range of clothing that can be personalised with your company logo. 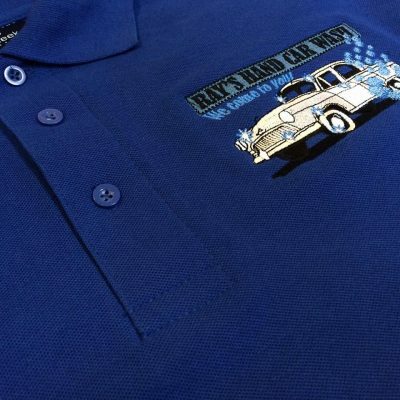 Make sure to visit our online shop to browse through our clothing that can be customised online. 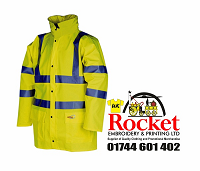 It is in our best interest to make sure that your workwear is a perfect fit for your business. 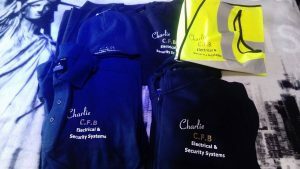 We supply a wide range of Staff Uniforms and Work Clothing, so we can select the garments that suit each work environment. 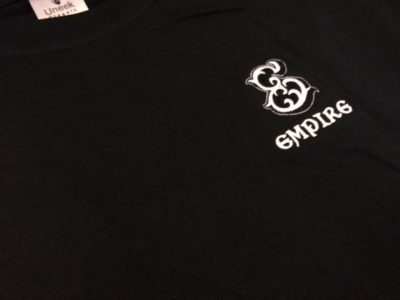 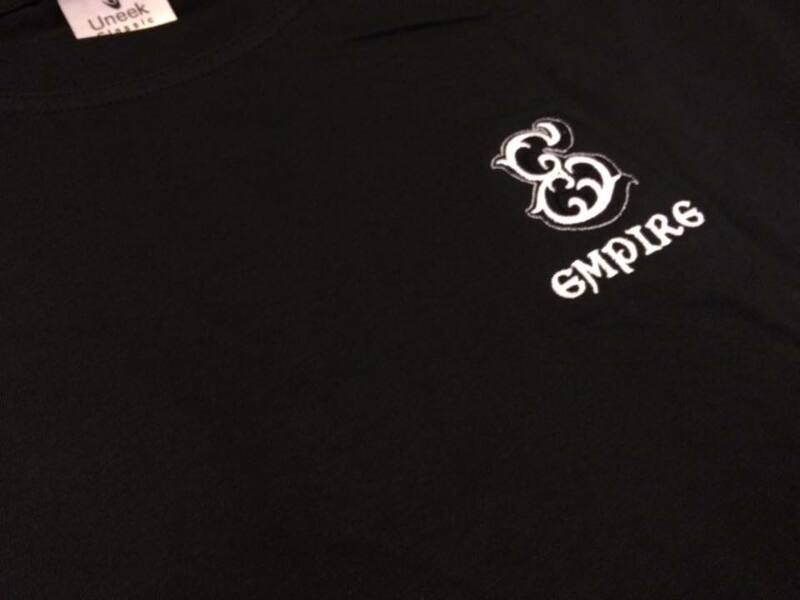 Branding up your clothing with an Embroidered or Printed logo is a great marketing strategy. 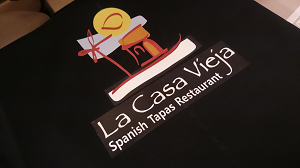 It is very important to take advantage of this advertising potential, so make sure your logo is always visible to increase brand recognition and return orders. 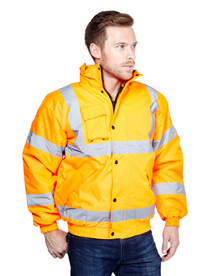 Hi Vis Workwear in Merseyside and the UK!